We are excited to tell you that we are joining the 9th Asia Hotel Art Fair. AHAF 2013 will take place at the MANDARIN ORIENTAL HONG KONG from February 22 to February 24, 2013. 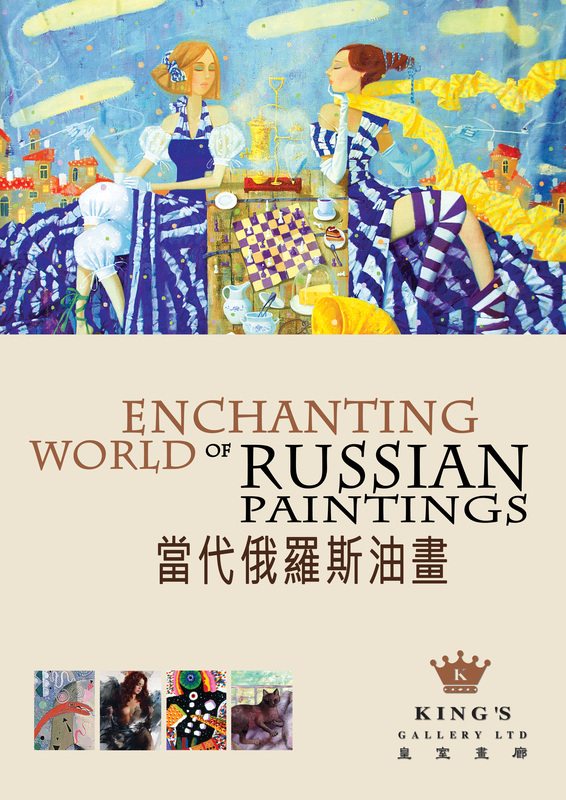 Please visit us to see Ivan Slavinsky, Olga Trushnikova, Ekaterina Chekalina and other Russian artists’ gorgeous paintings! We look forward to seeing you at Room 427, 4th floor.